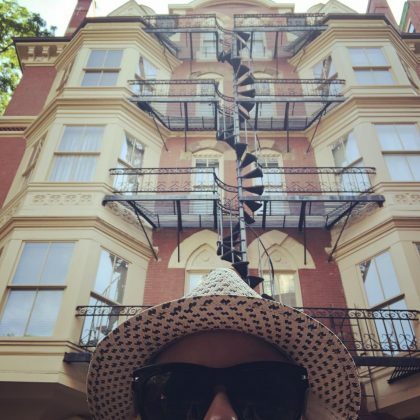 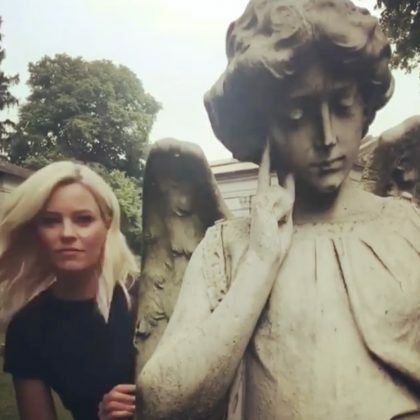 Elizabeth Banks explored the Beacon Hill neighborhood of Boston, MA, USA in June 2018. 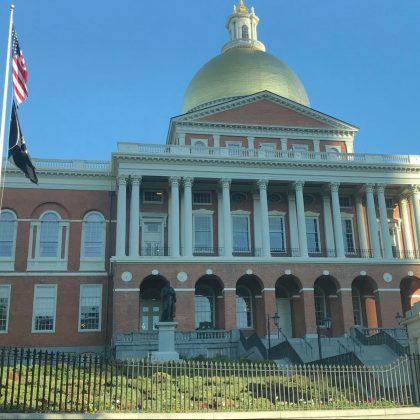 Elizabeth Banks went by the golden-domed Massachusetts State House in October 2017. 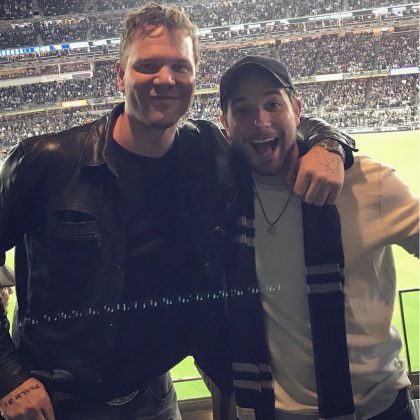 “It’s a beautiful night for [baseball]” is what Skylar Astin said about the October 2017 game here attended. 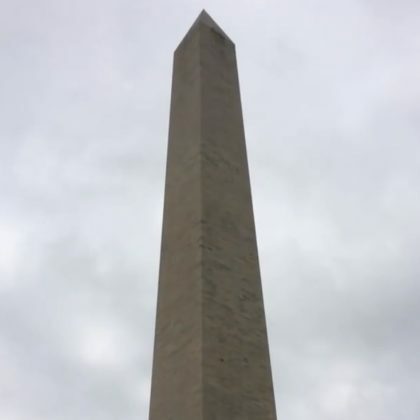 Mya admired the Washington Monument when she was in D.C. in June 2017.